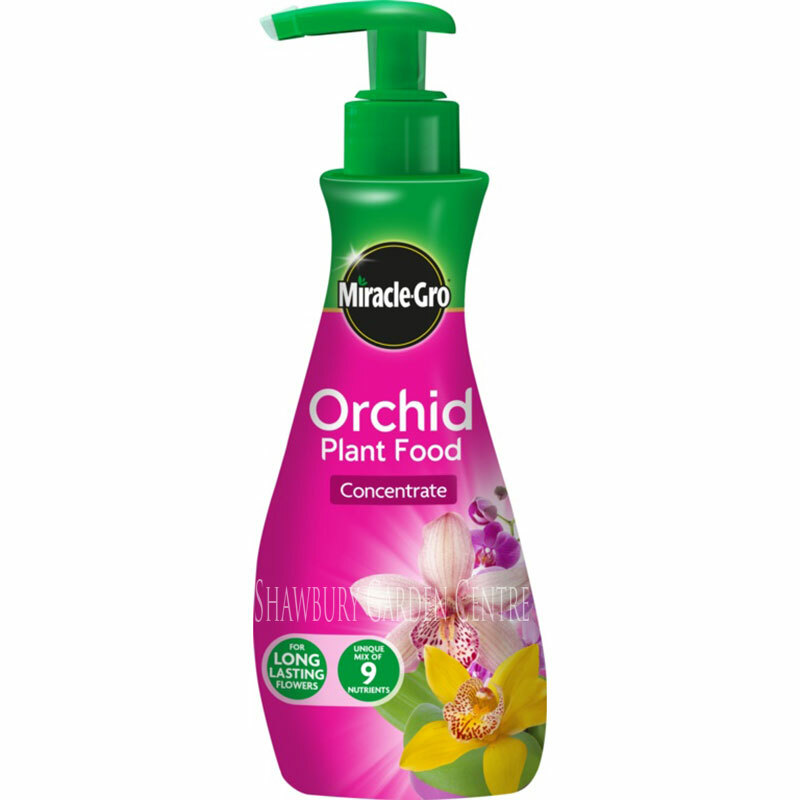 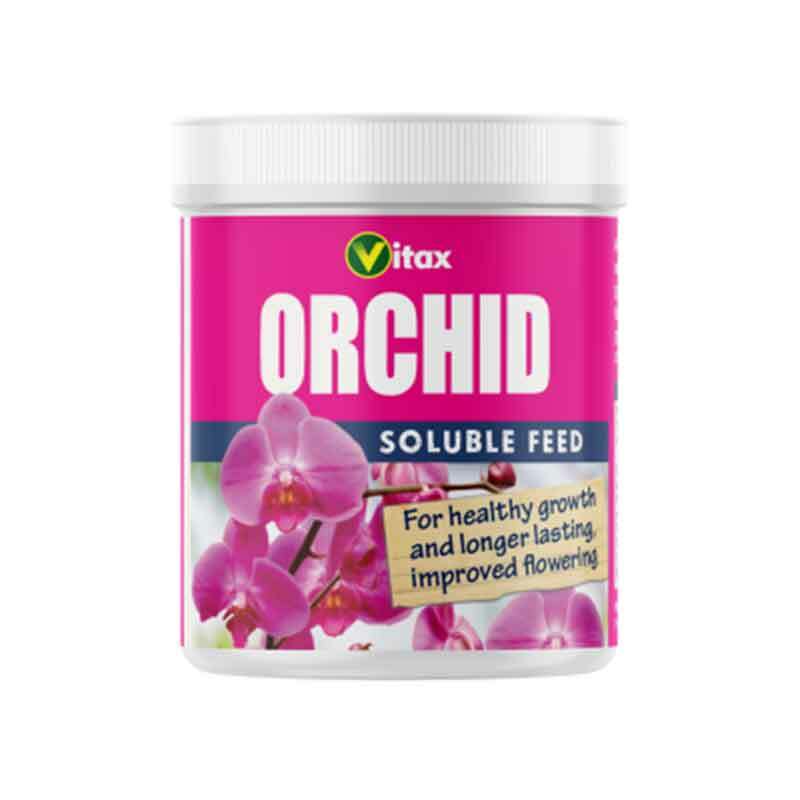 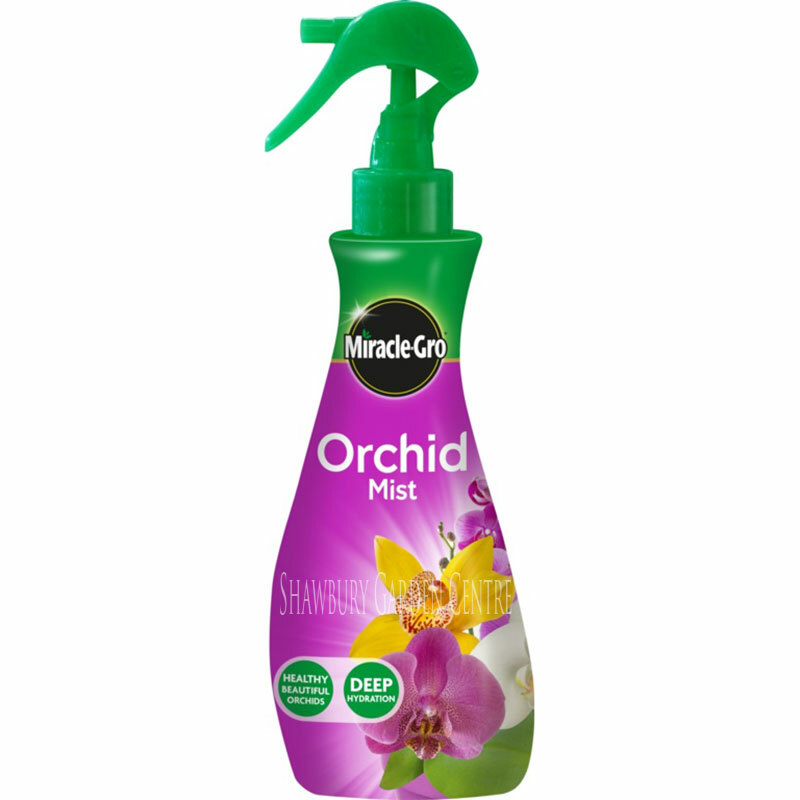 Soluble plant food specifically formulated for Orchid growth & flowering. 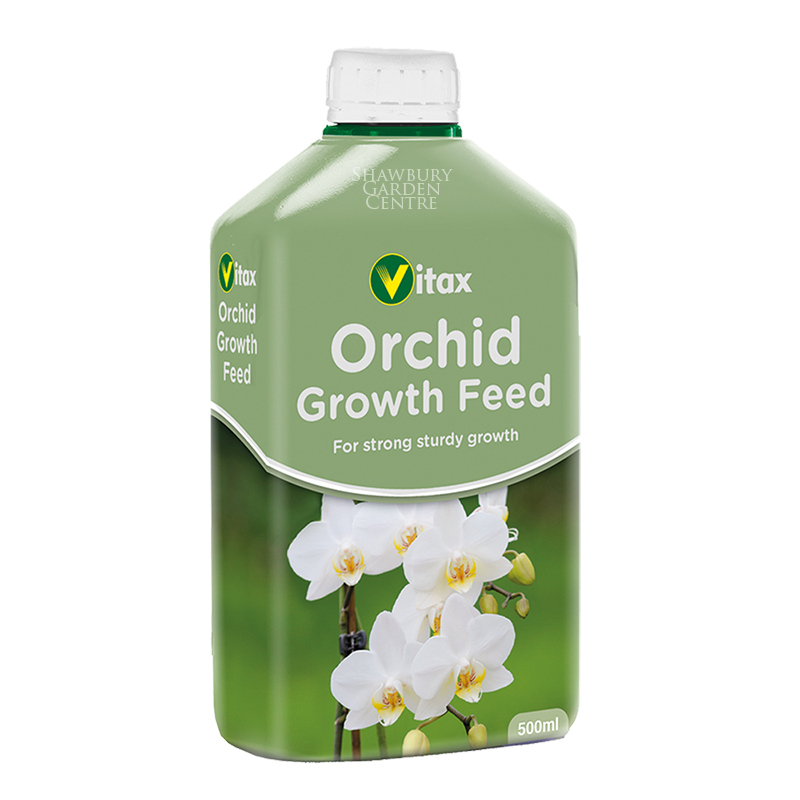 A specially developed high nitrogen soluble feed to counter nutrient lock-up in highly organic growing media. 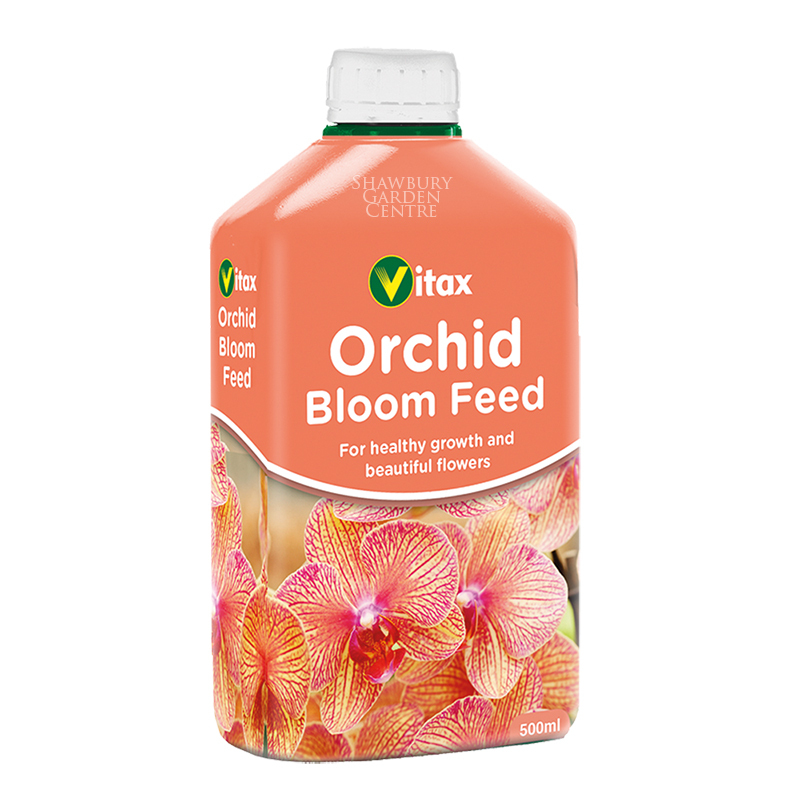 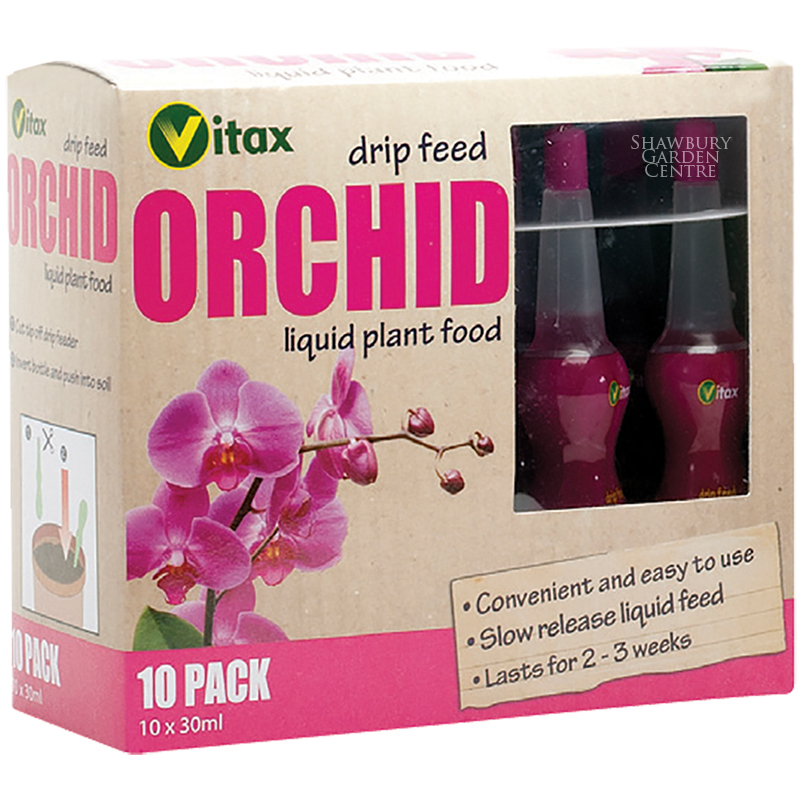 If you would like further information about Vitax Orchid Feed, please contact our garden centre at Shawbury just outside Shrewsbury in Shropshire, by calling 01939 251315 or emailing.